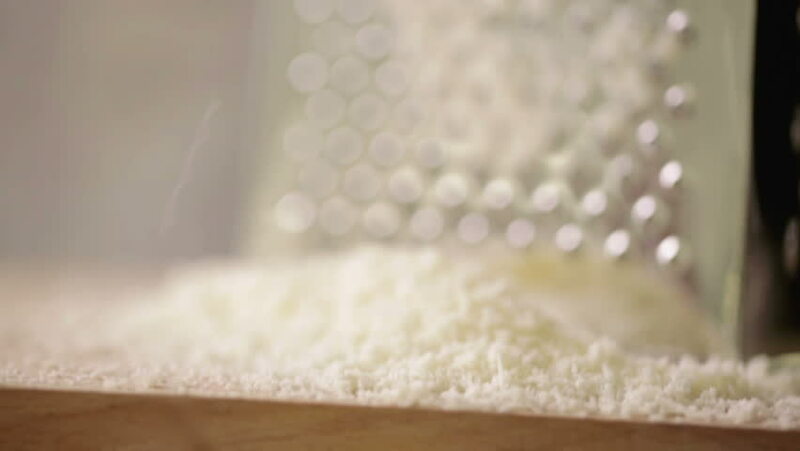 Close-up of a woman grating parmesan cheese. hd00:11Making of dumplings. A cook is rolling dough with a rolling pin on a table. hd00:08Female chef prepares dough for making pasta, slow motion, dolly shot.